We have an announcement for you that aims to create more equal opportunities for the community. From now, until April 1st you can get up to 100% more YouToken tokens (YTN) for Ethereum (ETH). There is a reason for this, and it has to do with the current state of the market. As of today, the cryptocurrency market continues its struggle to fight back to the $350 billion region. Aside from a few minor cryptocurrencies, market leaders like Bitcoin and Ethereum continue to drop slightly in value. Since March 25th, both cryptocurrencies have yet to record any significant gains or losses. The overall price of Bitcoin took a small downturn from $8,580 to $8,161. As one would imagine, crypto enthusiasts are concerned with these low prices. So, in order to help support the entire market, YouToken has an announcement. 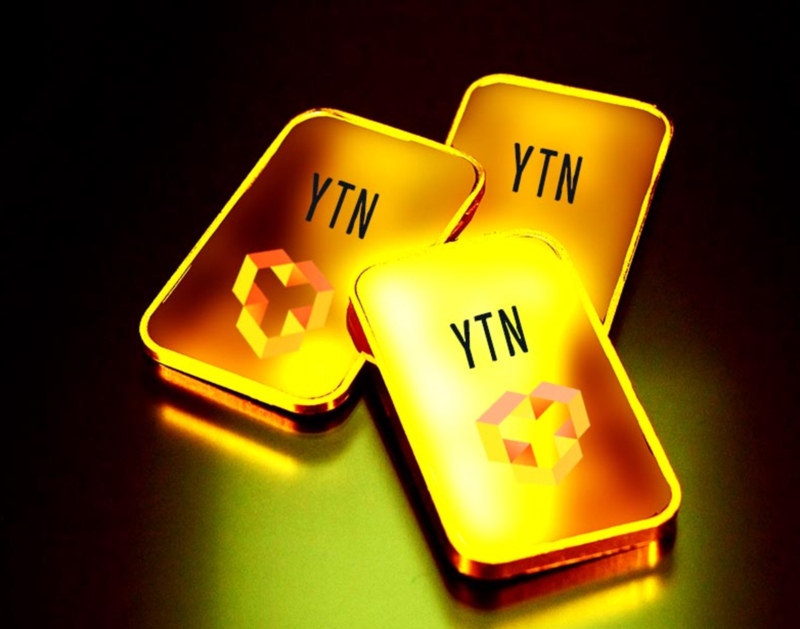 Effective at 7am GMT, March 27th, if you order YTN in ETH, you will receive the benefits of our special currency exchange rate of 1 ETH = $1,000 USD. As a result of this unique opportunity, you’ll get far more YTN when ordering with ETH since our prices are calculated using the dollar. This helps you take advantage of Ethereum’s true value which we believe is worth more than its current rate. It will also help to generate interest and boost the entire market for all. Our success and your success are intertwined so it’s essential that we all work together to support Ethereum’s potential and help to generate a positive outcome for everyone. If you haven't already, sign up here to take advantage of this limited opportunity.